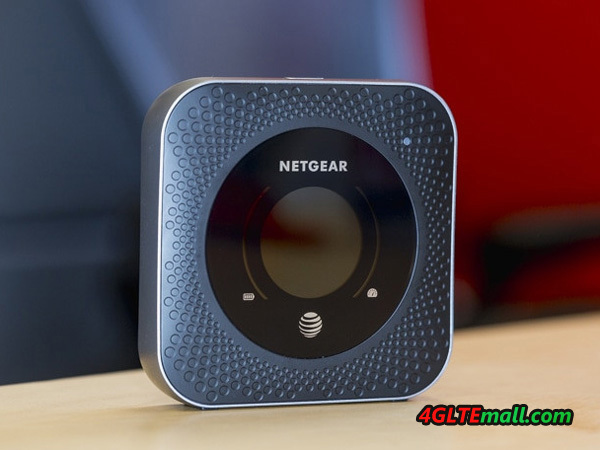 Since the end of February 2018, this Nighthawk M1 MR1100 mobile LTE hotspot is available in Europe, which impresses above all by its sheer performance. The new Gigabit LTE mobile router is available in an extremely compact body. A colored LED display indicates important network information and the built-in battery has a generous capacity of 5,040 mAh. Dual-band WLAN with MIMO and USB Type C are further highlights, with an RJ45 Ethernet port. 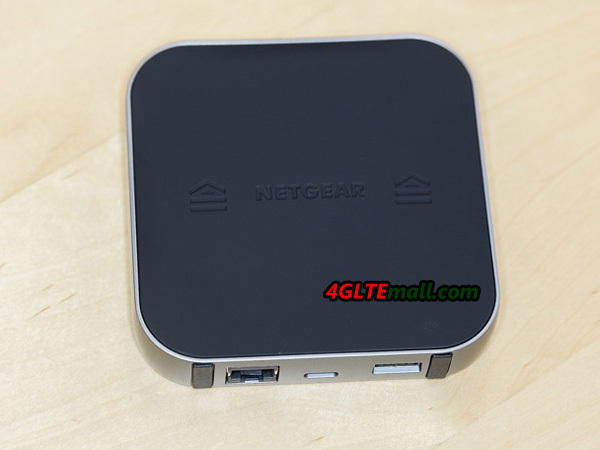 In January 2017, the Californian network expert Netgear presented its mobile LTE hotspot Nighthawk M1 at CES. The Australian network provider Telstra introduced the Nighthawk M1 to its plan. 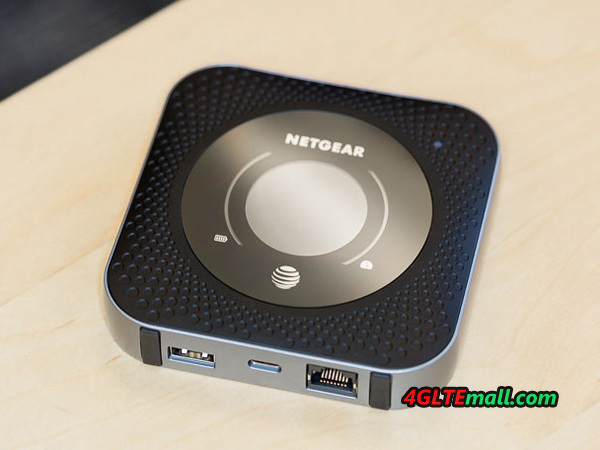 And around the end of 2017, US network provider AT&T also used the Netgear Nighthawk M1. Unfortunately, it took more than a year before the product actually landed in Europe. The wait was worth it, however, because faster 4G Internet in such a tiny terminal did not exist so far. According to the LTE category 16, up to 1 Gbit/s in the download and a maximum of 150 Mbit/s in the upload are possible. This is made possible by the modem MDM9x50 from the semiconductor manufacturer Qualcomm. With 240 grams and the approximately 10 cm wide surface fits the mini router in every pocket. Thus, you can conveniently provide yourself, friends and relatives with fast-paced Internet on the go. Aside from the sheer data transfer rate, the Nighthawk M1 LTE hotspot comes with other well-thought-out features. For example, thanks to 4-band carrier aggregation and 4 × 4 MIMO, optimum reception is ensured. The Netgear M1 is compatible with all LTE frequencies supported in this Europe, including the important Band 20 (800 MHz). If the 4G Internet is not available, the Nighthawk M1 MR110 would turn to 3G network automatically. The router uses 3G bands on 850, 900, 1900 and 2100 MHz frequencies. The fastest bandwidth and the best signal, however, cannot be reached if the 4G Internet cannot be forwarded to connected devices accordingly. That’s why Netgear built a high-performance WLAN module in the Nighthawk M1 MR1100. Dual-band 2.4 GHz and 5 GHz (802.11 ac) ensure that the wireless network does not become a bottleneck. Alternatively, a PC or notebook can be connected via a LAN socket. The SIM Security function provides the necessary security, and the small box can also be managed remotely via a smartphone app. The microSD memory card slot can be used to transfer photos and videos to all devices connected to the Wi-Fi network. 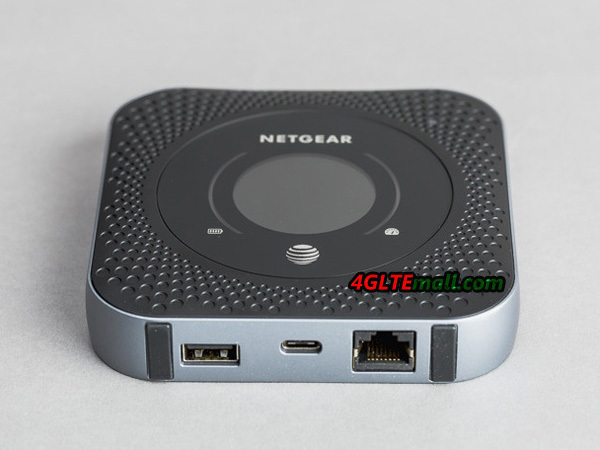 There are features for using the Netgear Nighthawk M1 MR1100 as a media server or NAS. The 5040 mAh battery is charged via USB Type C, the interface used by most recent smartphones. The larget battery can charge other devices if necessary. The rechargeable battery can be replaced. If the battery has a defect, it is not necessary to send the complete LTE hotspot back. Particularly practical is the large, colored display on the top of the M1. This display shows important information such as the number of connected devices, the monthly data consumption or the current network operator. In addition, the signal strength and the battery level can be read. Here now, the competitor Huawei presents its new LTE gigabit hotspot Huawei E5788. If you want to know more about Huawei E5788, welcome to check on www.4gltemall.com .